Georgia is current playing Meg Giry in the London Production of The Phantom of The Opera, a role she previously understudied whilst appearing in the ensemble. 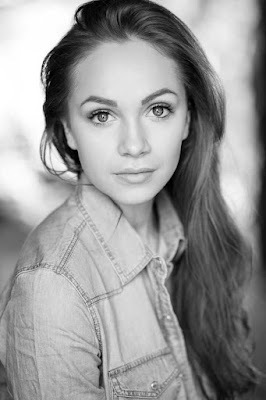 She made her West End debut at the age of six in Chitty Chitty Bang Bang (London Palladium, 2001-02), she also played Little Cosette in Les Misérables (Palace and Queen’s) and appeared in The Nutcracker (Royal Ballet, Royal Opera House). She took some time out of her busy schedule to answer some questions from us at Pocket Size Theatre about her time in The Phantom of the Opera. 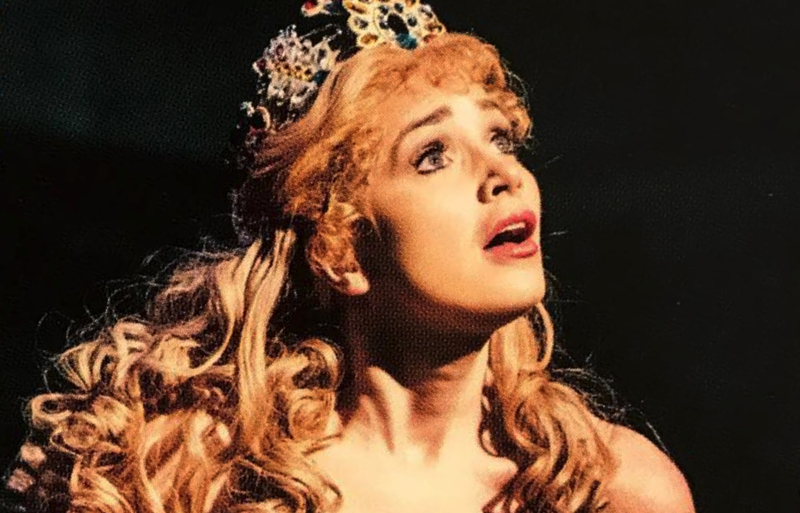 Having performed as a child in the West End, what made you want to continue in the profession as an adult? Performing on a West End stage is the most amazing feeling and I knew from the first time that it it was what I wanted to do. I am so grateful to be able to call it my job! The Phantom of the Opera is ridiculously successful around the world, how is it performing in the original production? Its incredible and so humbling to think of all of the people who have performed on this stage for the last 31 years. It is the brilliant original and I feel so lucky to be a part of it. It's impossible to chose one thing. Of course the music but also the costume, the set and the music! Before being cast in the show, what was your exposure to the musical? Had you ever seen it? I watched the 25th anniversary on TV and I instantly fell in love with everything about it. The first time I watched the show was after I had found out I was going to be joining and that was the most amazing feeling. I couldn't quite believe I was going to be a part of it. You were in the ensemble and covered the role of Meg, now playing the role full time. Tell us how that came about? I loved being a ballet girl and covering Meg, it was nice to work my way up as every year was a stepping stone to becoming Meg. The start of every contract was exciting for me. And what’s it like to now be playing the role in your own right? It's amazing to be finally playing the part of Meg, I feel very lucky. It was my dream since I first saw the show! How has your interpretation of the role changed since you’ve started playing it full time? I think I'm less timid with the role than I was when I was cover. My interpretation of Meg has become more cheeky and mischievous. Every show is different and I'm always trying to find new moments and develop her as a character. If you look way into the future, what would you like to do once you’ve completed your run in Phantom? I'd definitely like to do more shows. I can always see myself performing and hopefully I'll be lucky enough to be able to. I'd love to be Jemima in Cats. She dances a lot and has a beautiful singing part too. 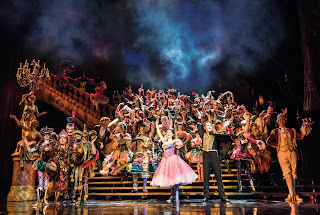 If you could describe The Phantom of the Opera in 5 words, what would they be? Magical, heartbreaking, dramatic, beautiful and mysterious. When I was the butterfly in Masquerade my heel got caught in the lace of my other shoe and I fell over right at the front of the stage. I was on the floor for what felt like forever trying to untangle my feet. Not my most graceful moment! Theatre is a place where you go to be taken into another world. It's a place where you can forget all of your worries and live in the moment. 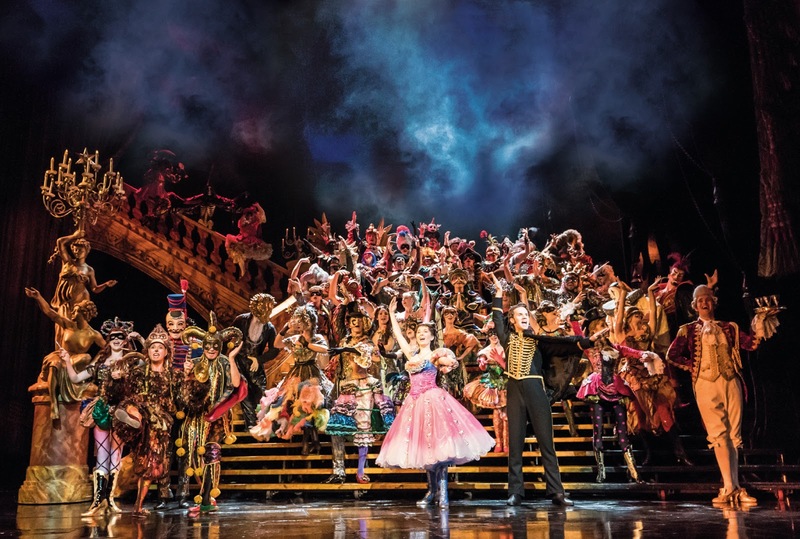 The Phantom of the Opera plays at Her Majesty's Theatre. Click here to book tickets.